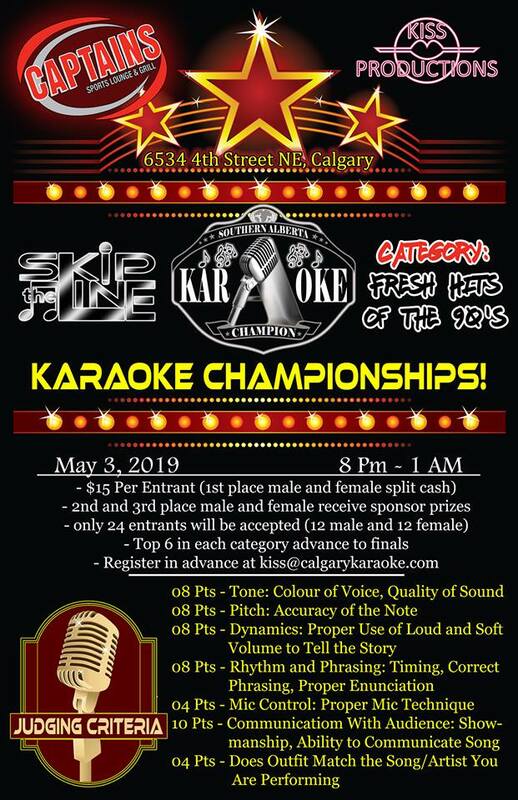 We've recently relaunched KaraokeCalgary.com and have added a lot of new karaoke shows to the list. 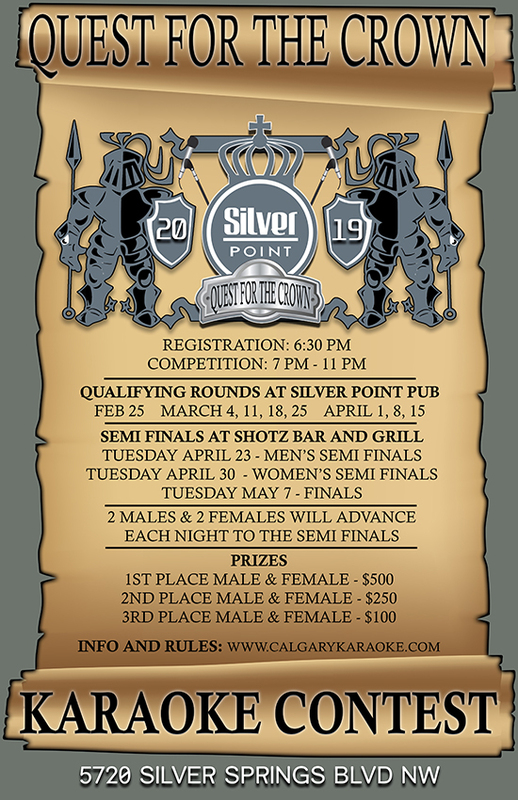 If you're looking for karaoke in Calgary or surrounding areas, this is the place to go. Thank you for your interest in our company’s services. We are proud to be Southern Alberta’s leading provider of Karaoke services, with a Central Alberta Division that opened in 2015. If you are new to our website, why not get started by checking out the Services and Shows links provided in the upper tool bar. In keeping up with technology, we are very excited to announce a fully searchable database of our entire karaoke library on our website. Requests and new music gets added monthly. At KISS, we are all family and hope that you enjoy your experience utilizing our services and working with our team!